Alpha DJs and Vibes Australia provides professional Entertainment, Events, Mobile DJ's, Bands and speciality acts with a wide variety of music and entertainment for your function, event or private party. Our team know how to set the right mood for your event. We have a wide selection of music available, in fact with unlimited resources, we can easily tailor the music to suit your needs by pre-choosing a song list before your event. We can take control as Master of Ceremonies for your event or simply assist your MC while we liaise with the venue to make sure all your formalities go smoothly and stress free. * Ask us about our wireless-remote and corded microphone options for your Master of Ceremonies! Planning a concert or event? We have the team and contacts to provide you with everything you need to make your event a success. Lighting plays a major part in setting the right mood for your event or function. We will also supply professional and qualified lighting technicians to advise, install, operate and pack up lighting in a quick and tidy manner. A photo booth is great addition to any function. Fun Box Photo Booths have a range of booths available and include props, instant photos for your guests to take home and a separate set for the official album. 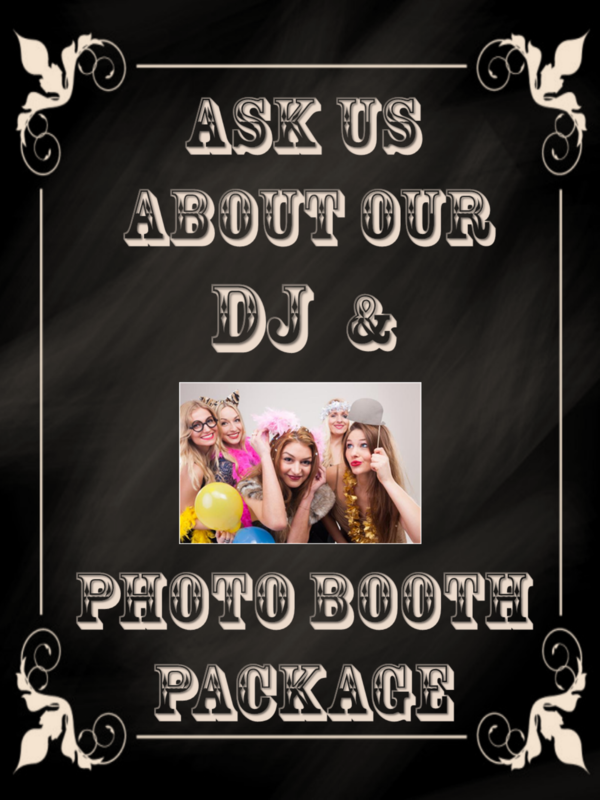 * Ask about our great DJ + photo booth package.